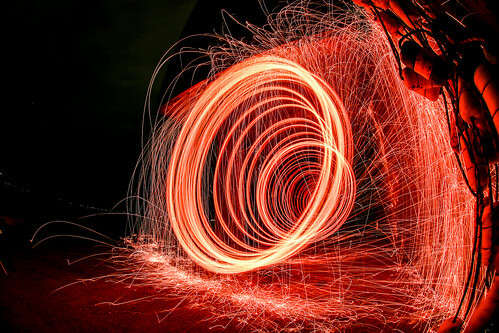 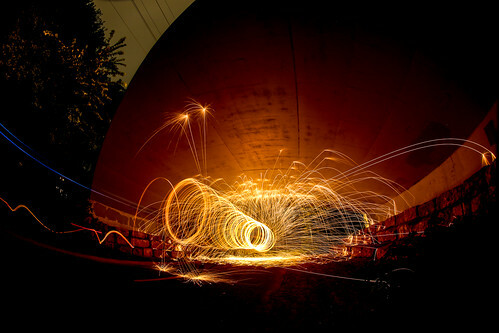 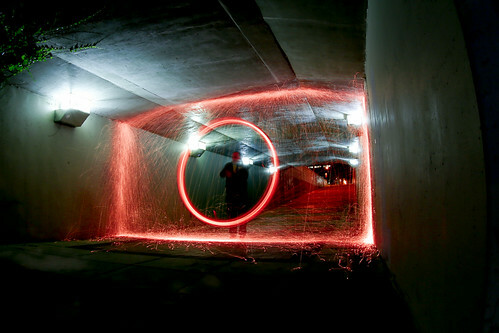 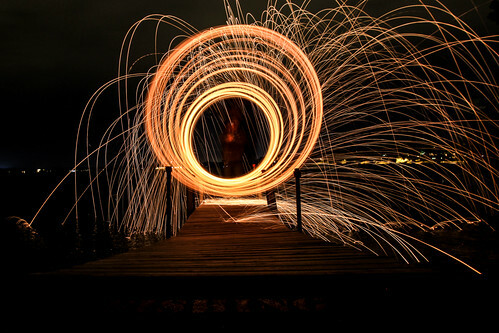 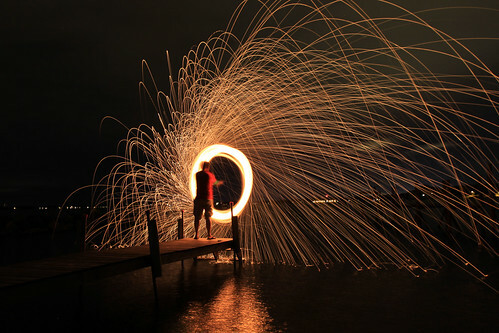 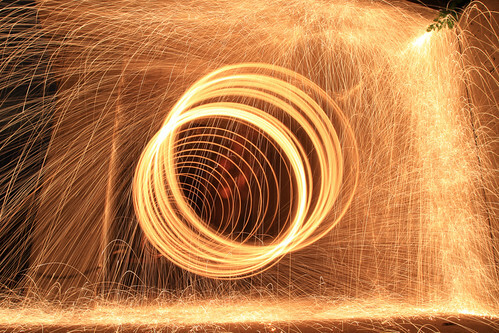 Had a great time last night traveling to different locations to try the long exposure, steel wool on fire shot. 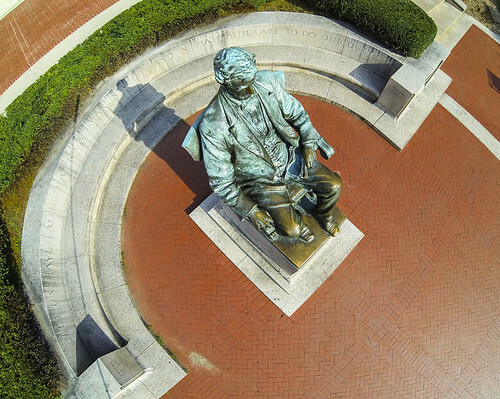 When you graduate from the University of Wisconsin, Madison, you're technically eligible to sit on Abe Lincoln's lap at the top of Bascom Hill. 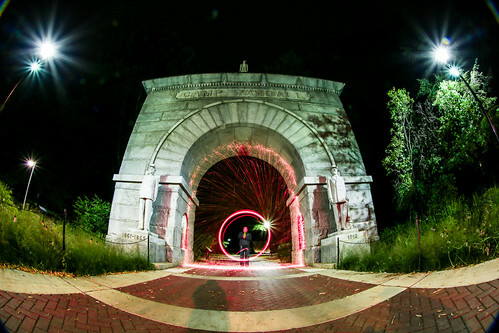 This iconic UW spot has been on my list for a while. 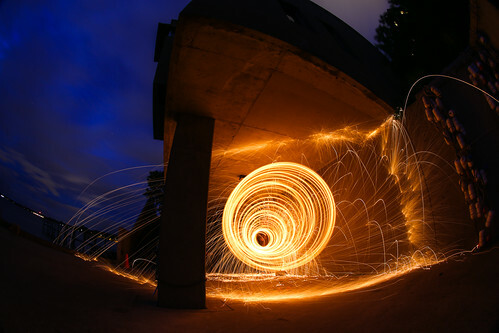 I attempted this a couple of years ago, and came back to try and get a panoramic image from the top of my photography pole. 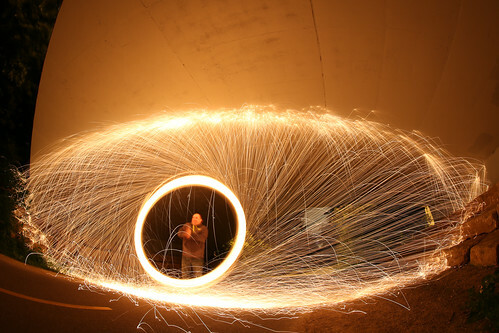 Although, not perfect, the results were still good! 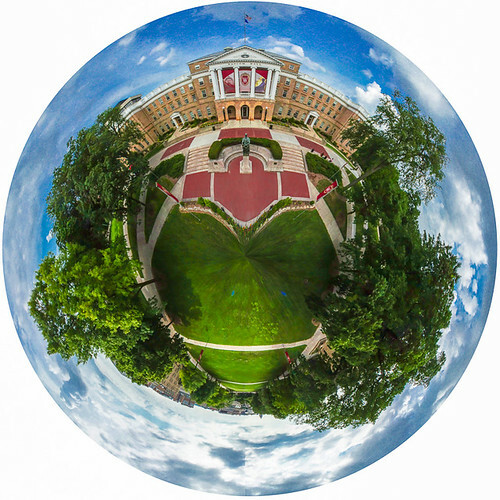 Of course I had to try a spherical panoramic image. 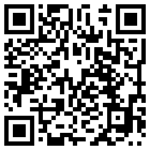 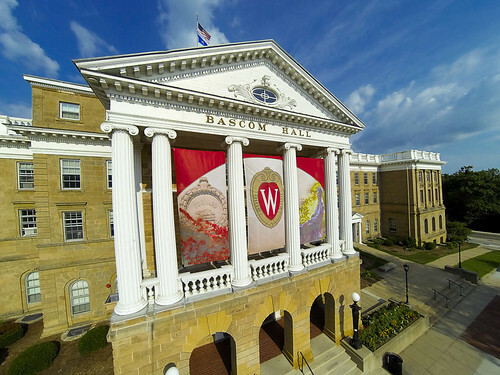 University of Wisconsin graduates would love to have a giant metal print of this on their wall.